Have you heard of Maureen Seaburg? Well, to be honest, neither did I till a few months back. Why is she in the news? Because she collaborated with MAC to create one of the most anticipated collections of the year. 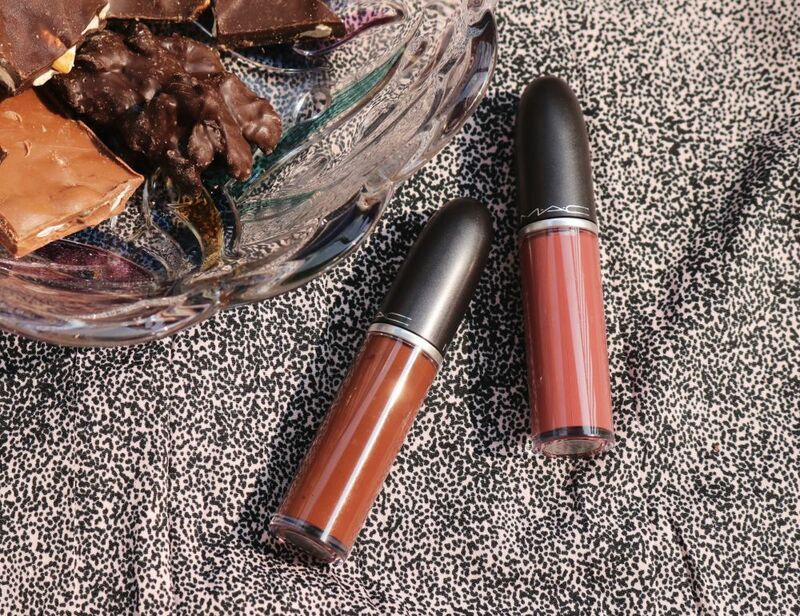 Yes my pretties, I am talking about the new limited edition (I heard they might be made permanent) MAC Liptensity Lipsticks that hit the Indian stores today. 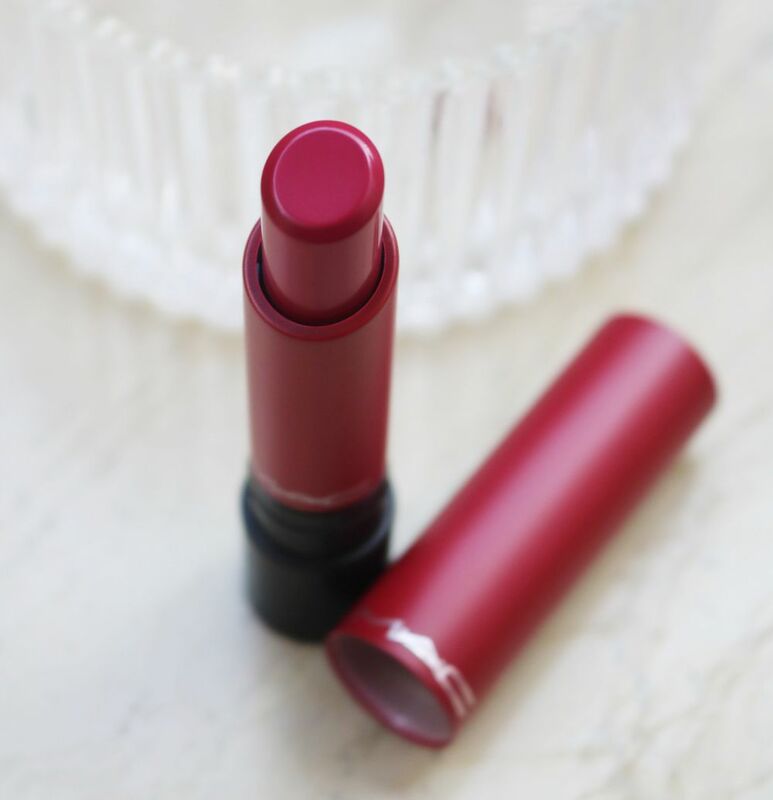 There are 24 lipsticks in the collection and they are priced at Rs 1850 each! To create the Liptensity lipsticks, Maureen used her genetic super human tetrachromatic ability to see 100 million color variations (phew!). 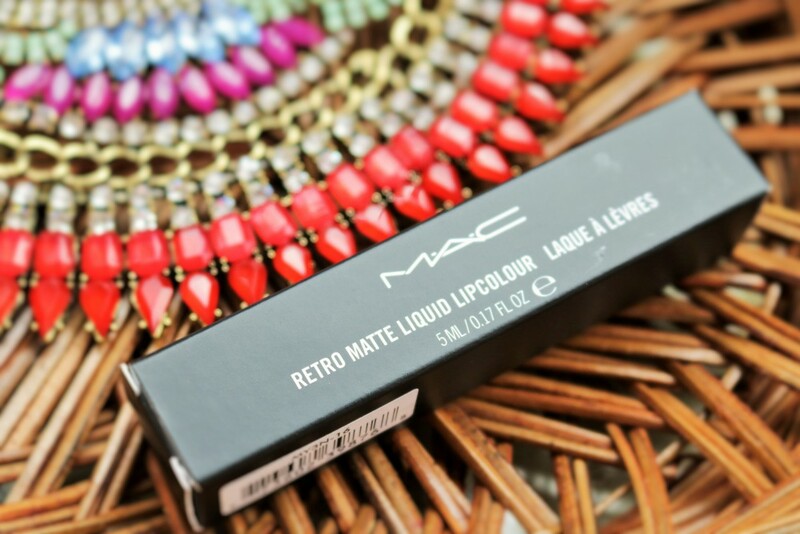 She used this gift to, well, gift us lipstick lovers this exciting range with a new formula. 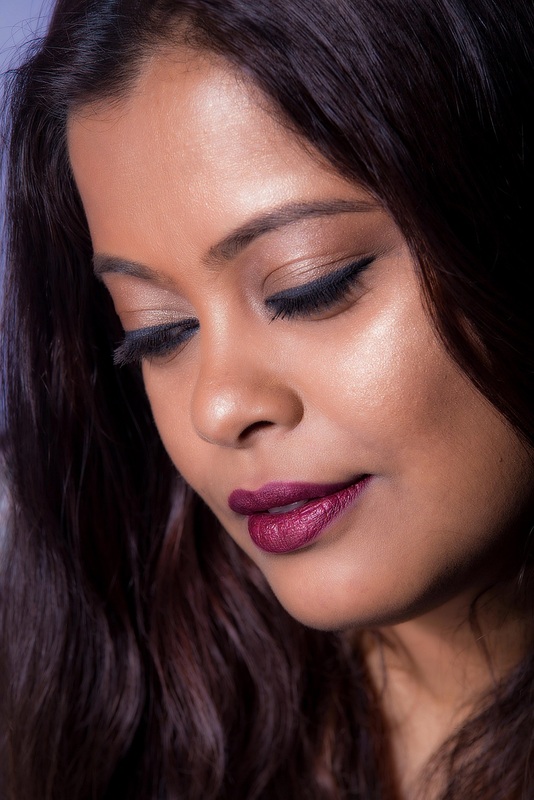 MAC calls this its most pigmented lipstick formula till date. Do you know how good it is to be the Queen of England? Obviously, there is no dearth of money, jewels, clothes and palaces but there are some other special perks too. Among others, she can drive without a license, she does not need a passport to travel, she does not have to pay tax and she can basically never be arrested. Sigh. What a life! Anyway, so what if we mere mortals can never have the life of royalty? 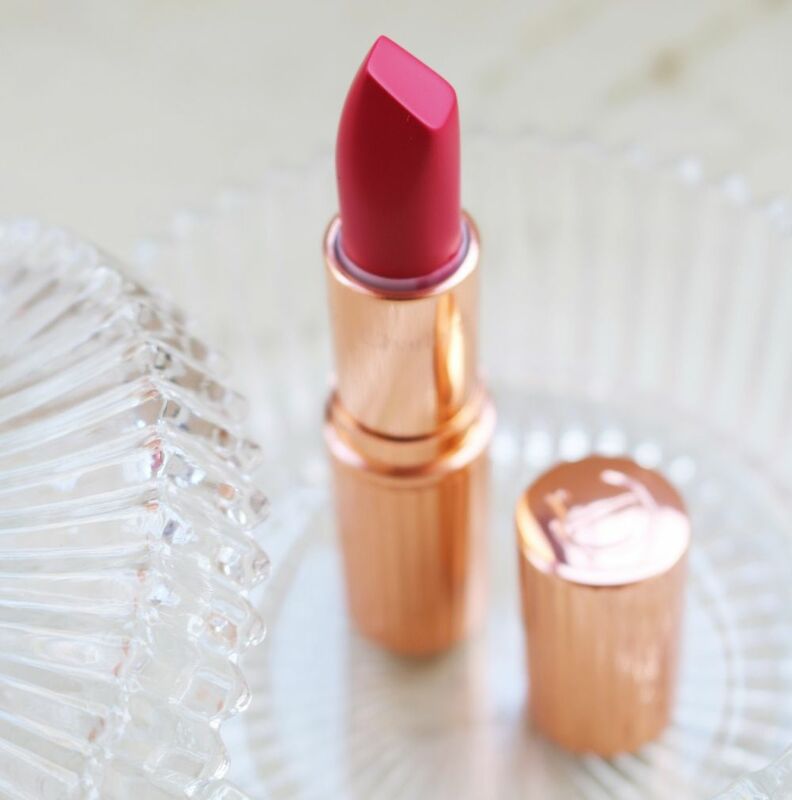 We can at least feel like one courtesy Charlotte Tilbury The Queen Matte Revolution lipstick, dedicated to Britain’s longest reigning monarch. Charlotte says, “I have been obsessed with the Queen forever. She is the ultimate icon; elegant, erudite, fearless, empowering and has effortless, legendary style… She is, as a leader, as a woman, and as a mother, an inspiration to women all over the world”. After reading so many reviews, watching videos and hearing my friend rave about them, I finally jumped on the Jeffree Star Velour Liquid Lipstick bandwagon. I got three shades – Gemini, Celebrity Skin and the latest, Rich Blood. The lipsticks are priced at $18 and available at jeffreestarcosmetics.com. They ship to India and no, I have not paid customs for these. Do you remember a segment on KBC called Fastest Finger First? Keep that in mind when trying to get one of these. The lipsticks are always sold out on the website and when Jeffree does a restock, women all over the world go CRAZY. They are all gone in less than 5 minutes but thankfully, I have Shikha aka Sorelle Grapevine by my side and she has never come back empty handed! Respect!